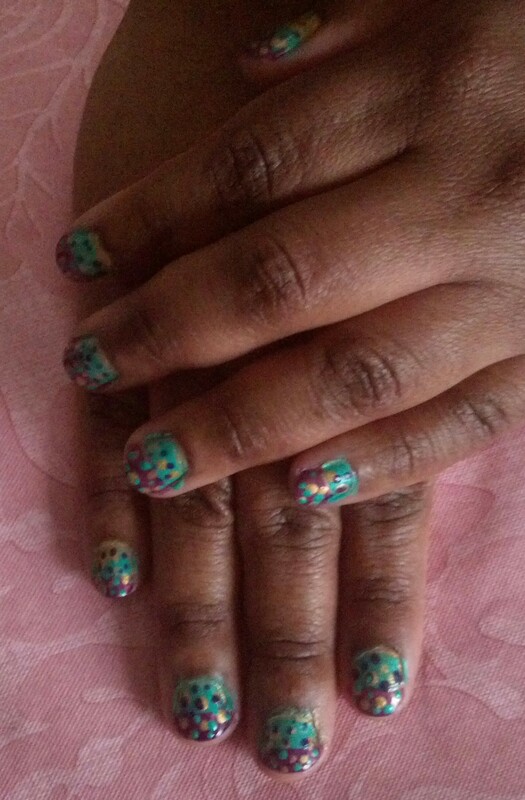 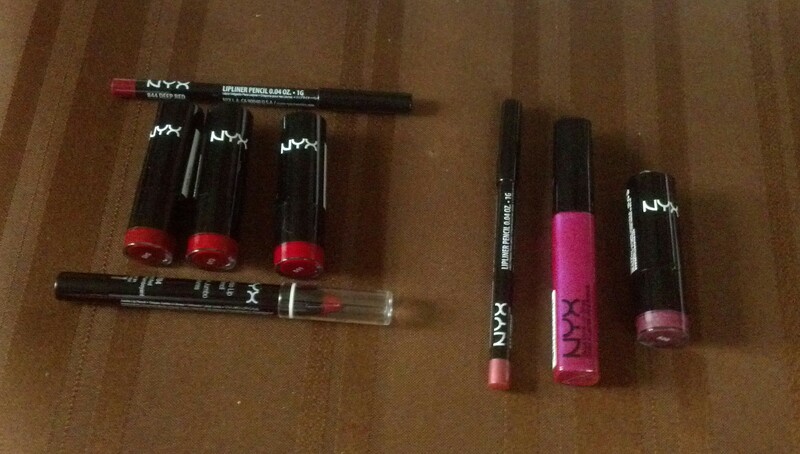 I took advantage of another great sale courtesy of HauteLook. 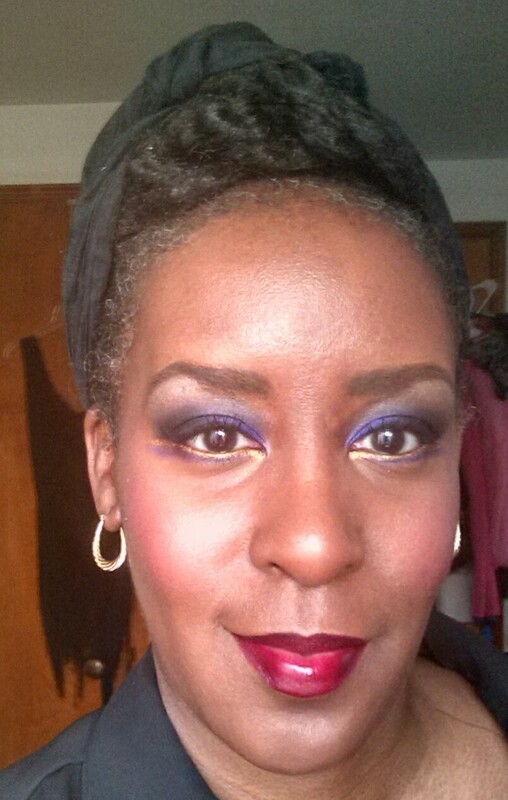 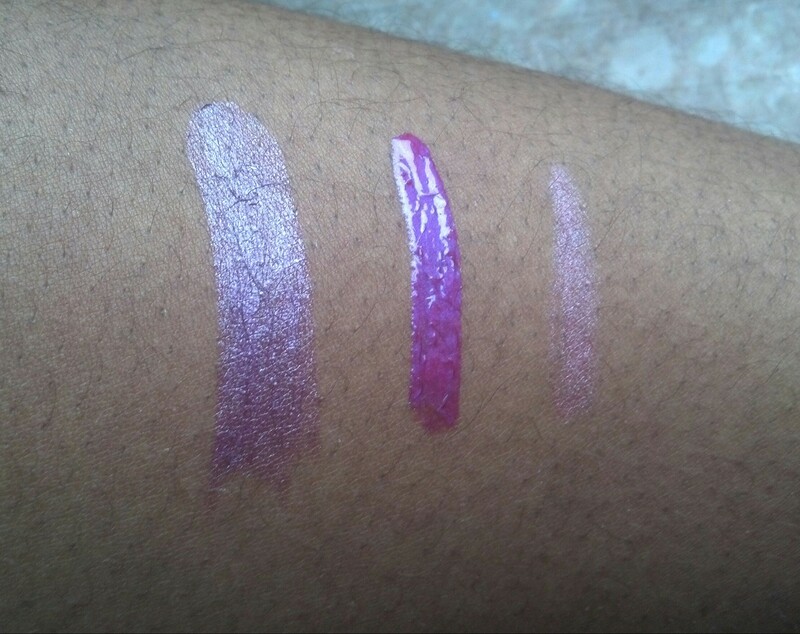 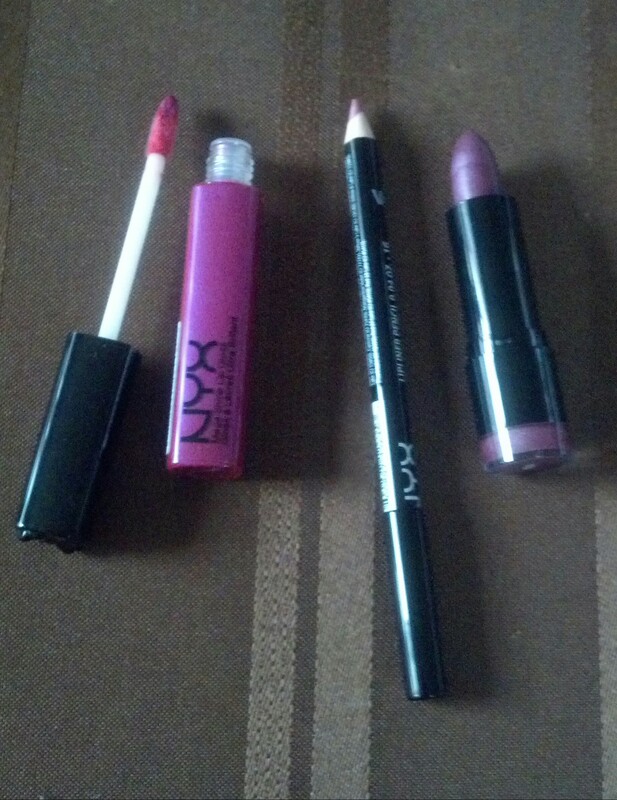 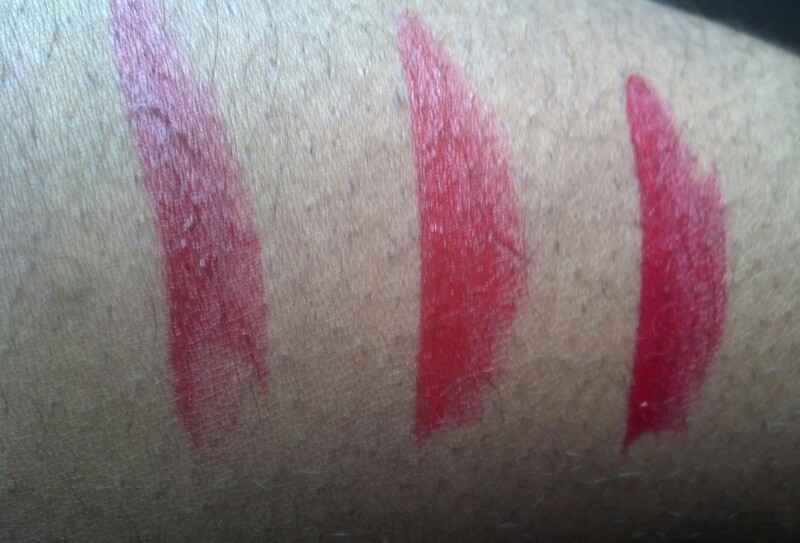 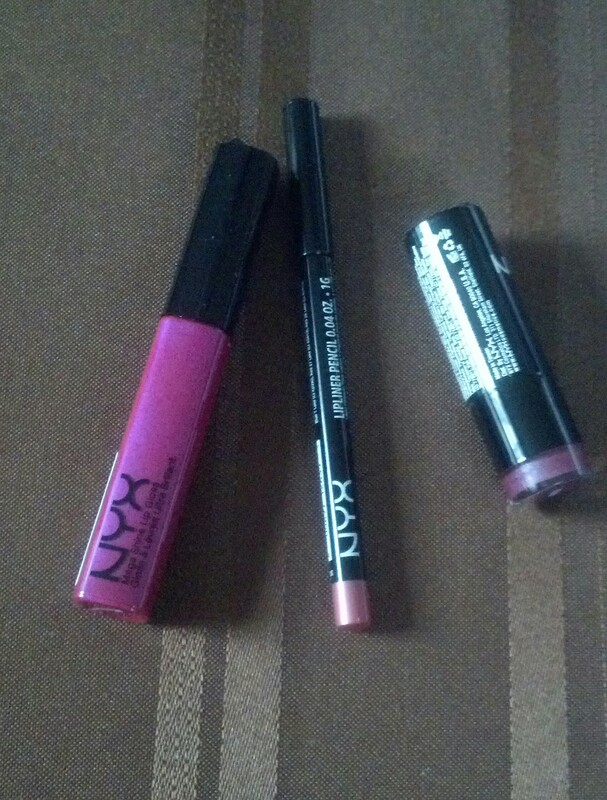 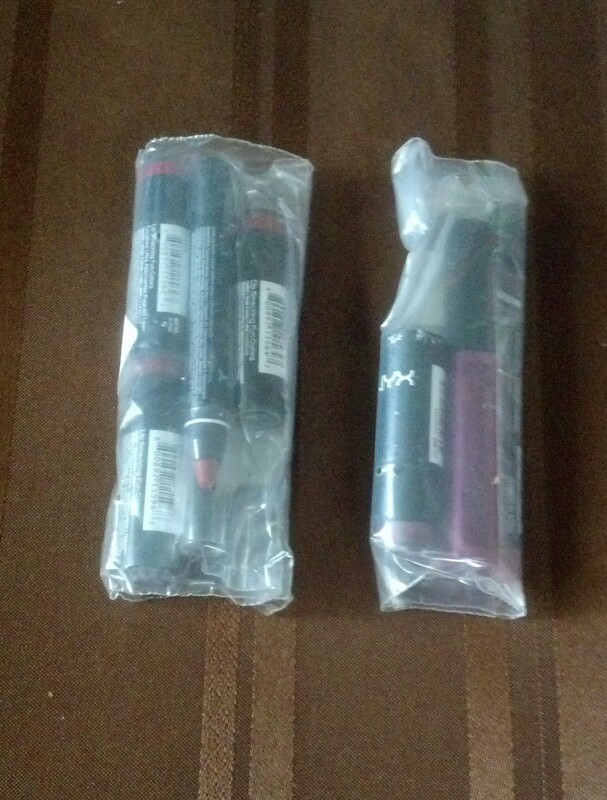 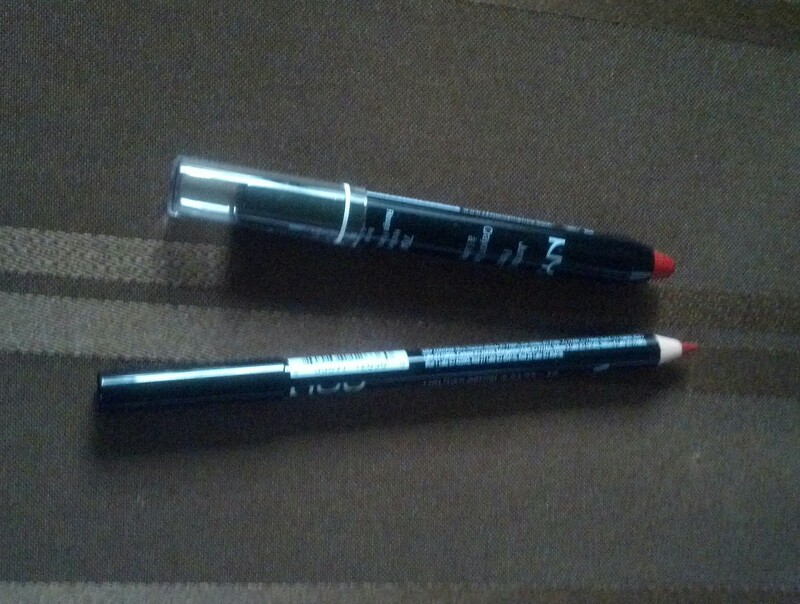 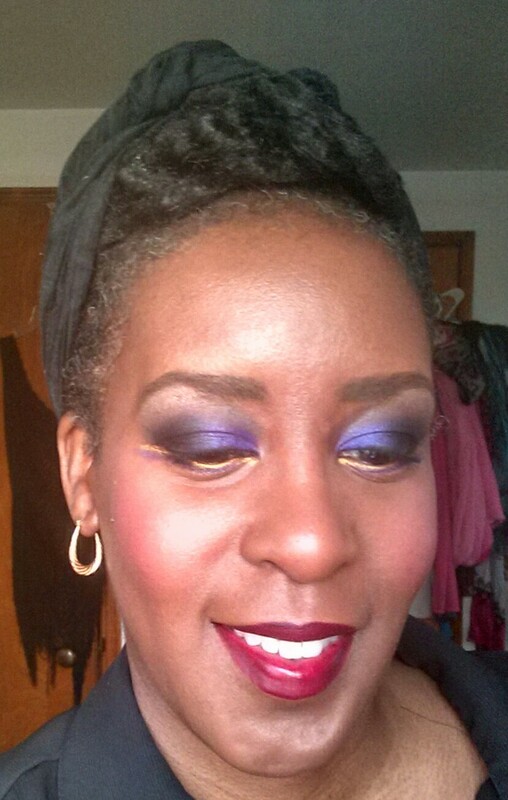 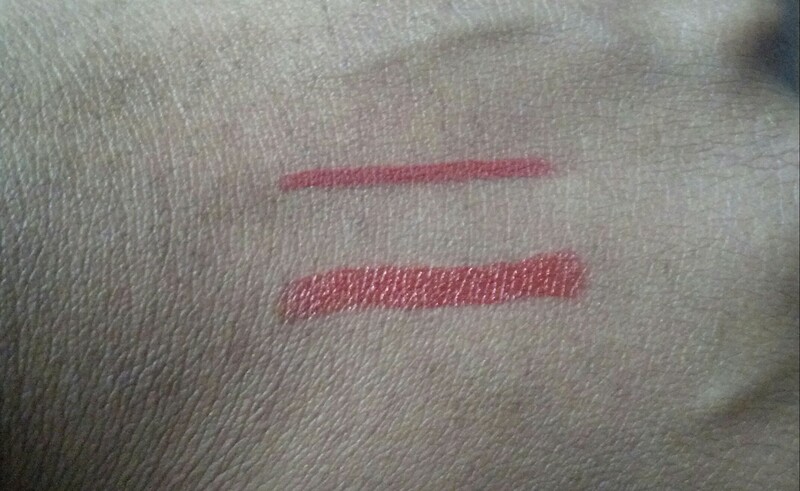 This time around I purchased lip colors from NYX Cosmetics. 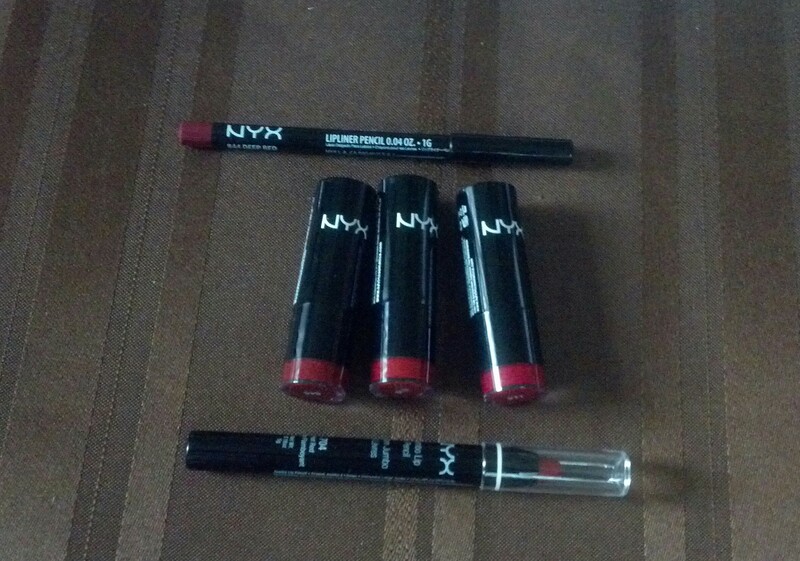 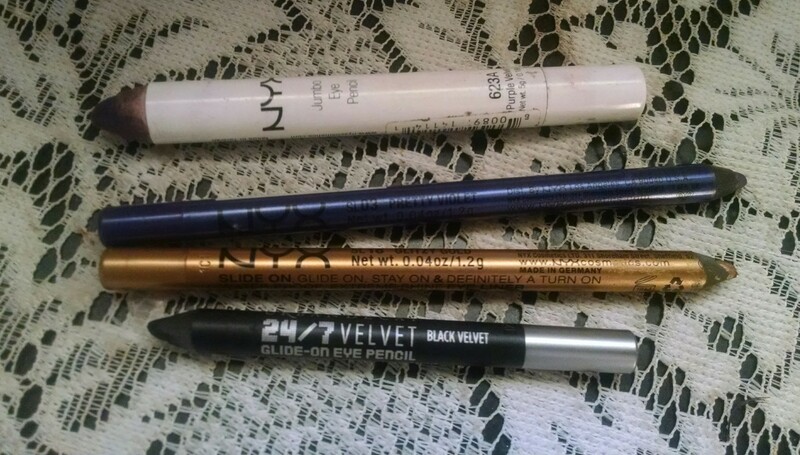 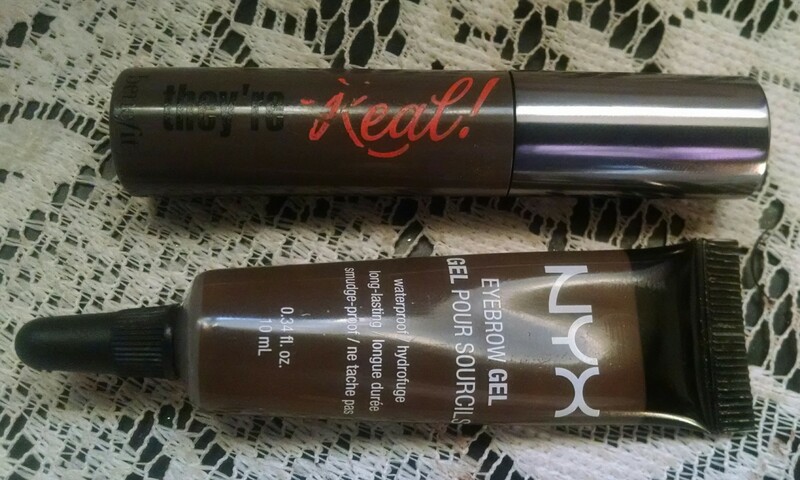 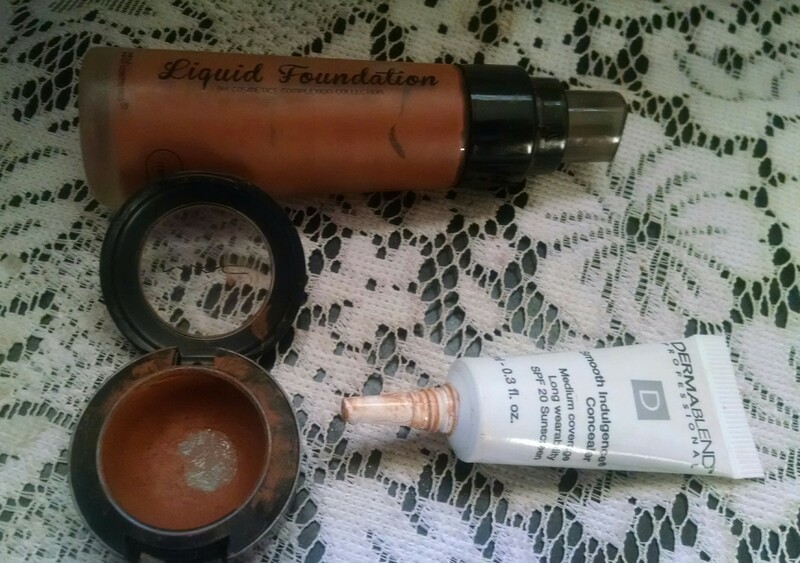 Whenever NYX is on HauteLook, they always have a great selection on their makeup sets. 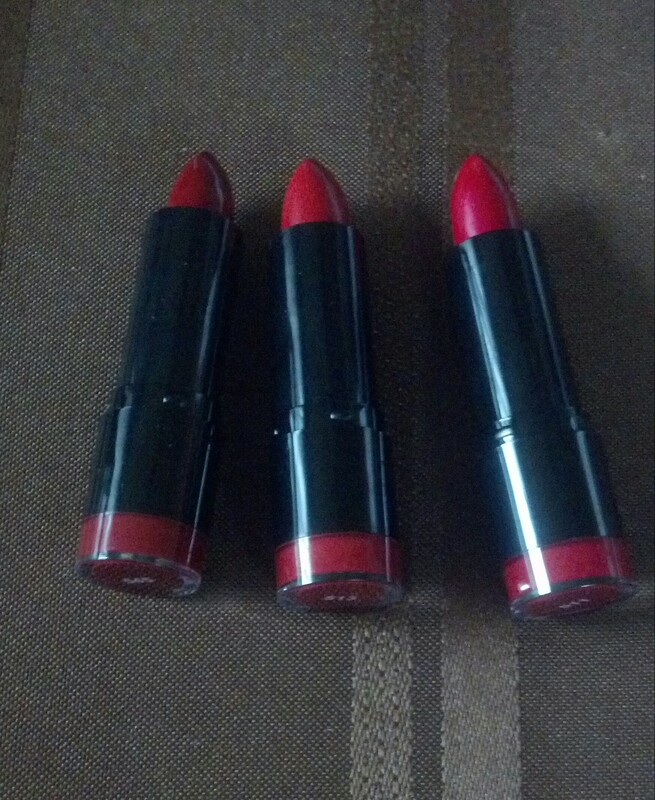 I purchased the Raging Red Lip Set and the Lip Trio Set.